Governor of Rivers State, Nyesom Wike has criticised the Former Inspector General of Police, Idris Kpotum describing him as a representative of "Satan" in Nigeria. 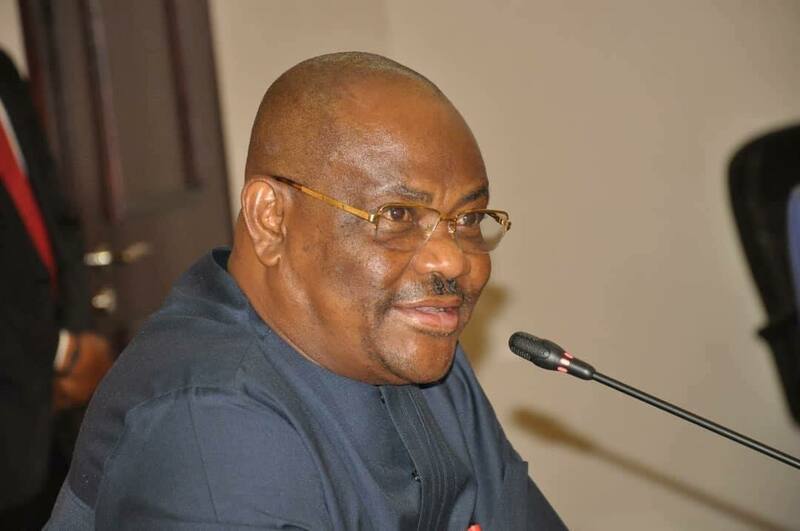 Wike, in a recent speech, stated that 'Prayer and Fasting' was behind the removal of the IG. He also called on President Muhammadu Buhari to investigate the death of a former Kano INEC REC and his family after they were burnt down to ashes in their family home in 2015. NairaNaijaNews has been furnished with footage of the speech.